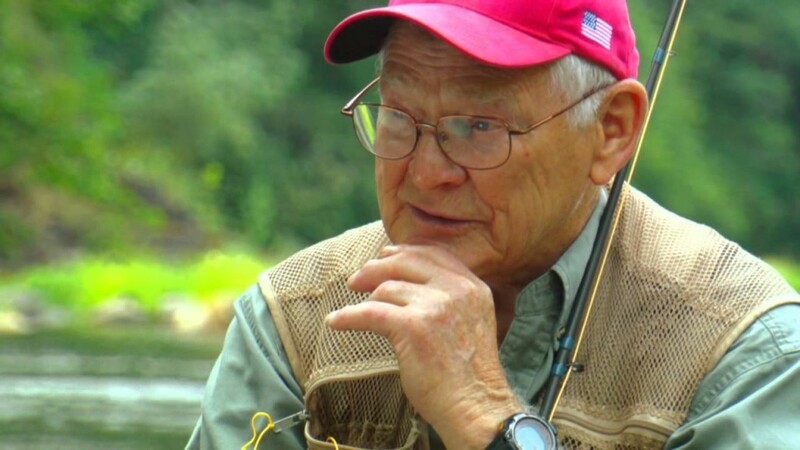 Rep. Peter DeFazio introduced legislation into the U.S. House to create a steelhead sanctuary in Oregon and name it after legendary fly fisherman Frank Moore. 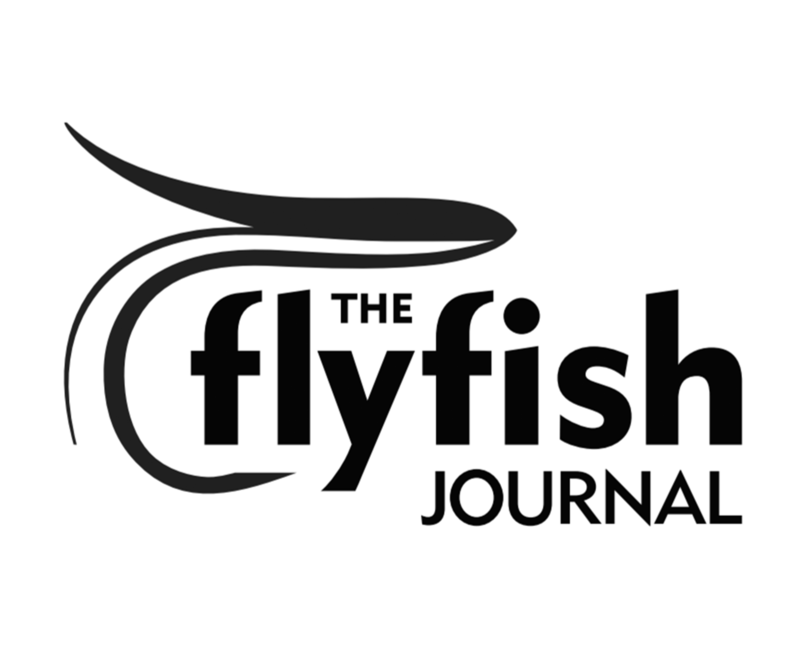 The Frank Moore Wild Steelhead Sanctuary Act now awaits a hearing in the House Committee on Natural Resources. A Senate version of the bill was introduced by Oregon Sens. Ron Wyden and Jeff Merkley and it passed out of the Senate Energy and Natural Resources Committee back in July. Hopefully, Congress will pass this measure before the end of the 2016 legislative session.